Here may be the opportunity of the Summer for someone looking for a character home close to the Drive with mortgage help galore. 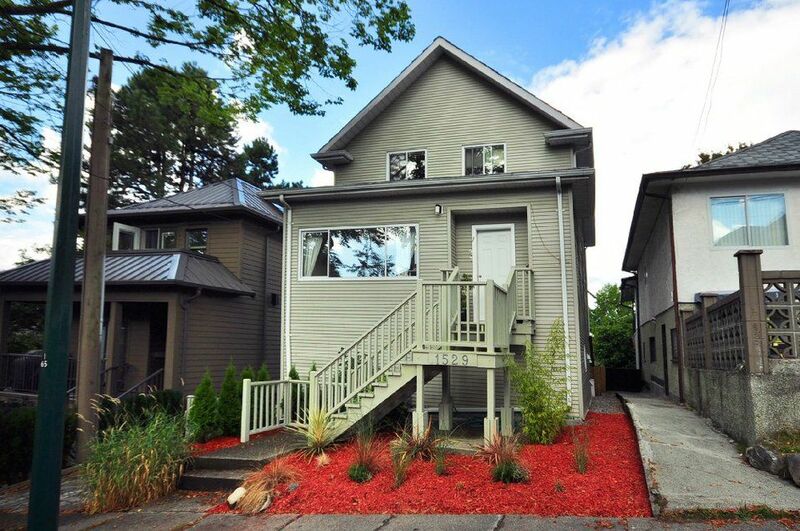 Currently used as 3 two bedroom suites this nicely reno'd home provides many options for an owner/occupier or investor. Each suite feels like "home" & has been well looked after. The top floor has high ceilings, large bedrooms, & cute kitchen. Downstairs has a large bathroom, separate entrance,new kitchen & a large covered patio. The main floor is currently owner occupied & is a beautiful space with lots of room, 1.5 baths, stainless appliances & a great deck right off the kitchen for BBQ'ing with friends with views of the city. This home is not to be missed.